City Looks Barber Shop is dedicated to making you look and feel great with the best haircut of your life. We may have the look of a salon, but make no mistakes, we are a barber shop. We specialize in all the latest trends such as: Scissor work, Fades, Brooks, Tapers, Hot Shaves, FauxHawks, Designs, Clean up, and much more. 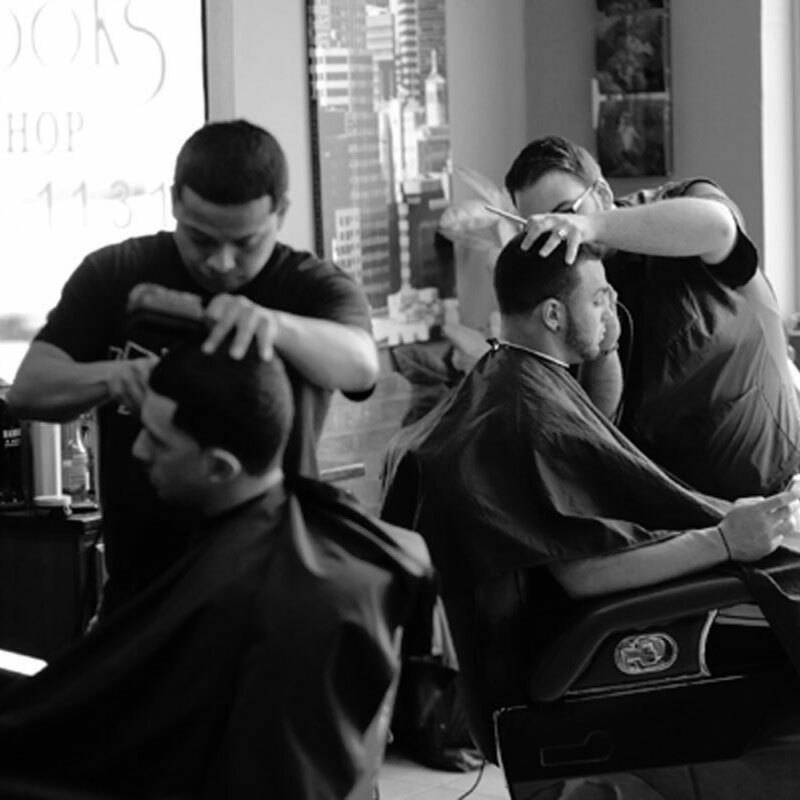 Our Barbers are trained to ensure that each haircut is meticulously crafted to make the customer look and feel great! Come in and make your next look, a CITY LOOK! 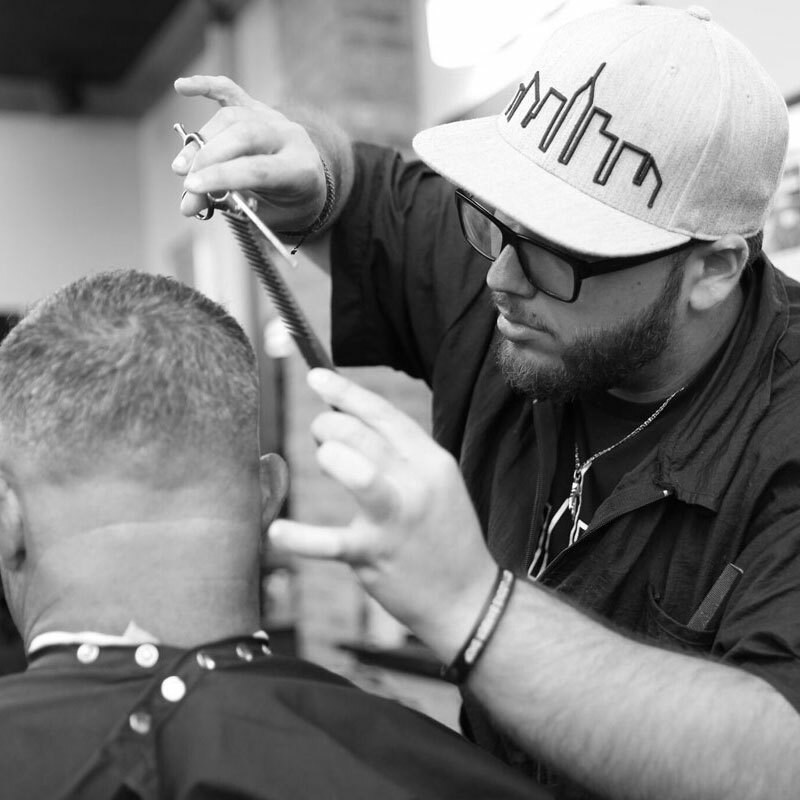 Owner Jeff Agnello founded City Looks Barber Shop when he was only 19 years of age. He wanted to give his brand new barber shop the look of a salon, but the feel of a barber shop. The high ceilings, brick accents, and granite counter tops give it a “city like” atmosphere, hence the name that he chose for his business, CITY LOOKS! From day one, his hard work and dedication to the craft of barbering helped City Looks Barber Shop to excel as one of the best in the area. Jeffrey Agnello knew that he had a passion for hair ever since he was a child. Beginning at a young age, he always paid extra attention to the look of his hair, and never left the house without styling it first. 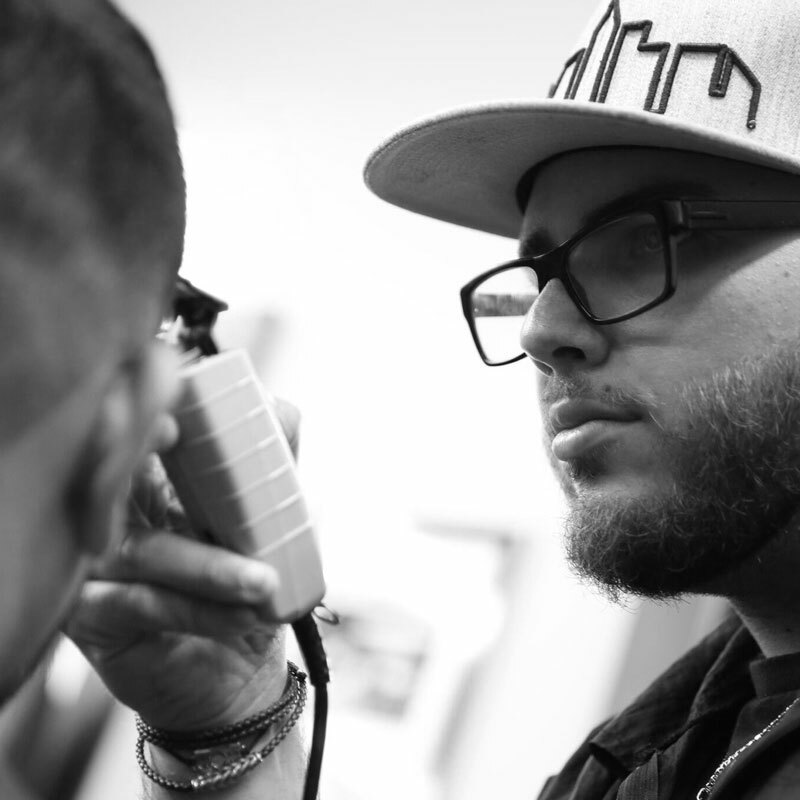 Upon finishing high school, he attended cosmetology school and finished as quickly as possible, because he was so driven to begin his career as a barber. After passing the state board examination on the first try, Jeffrey got his license in cosmetology and was ready to go! He continued working for a barber shop in the area until he decided to open his own barber shop (City Looks Barber Shop) in Little Falls, NJ in November 2009. In October of 2013. after seeing success in Passaic County, Jeff decided to open up the second City Looks Barber Shop location in the town of Oradell, NJ. He knew that he could bring the City Looks styled hair cuts to the Bergen County suburb, and that is what he did! Jeff did not stop there though, in July 2016, City Looks Barber Shop opened its third location in Sussex County, in the town of Newton, NJ.